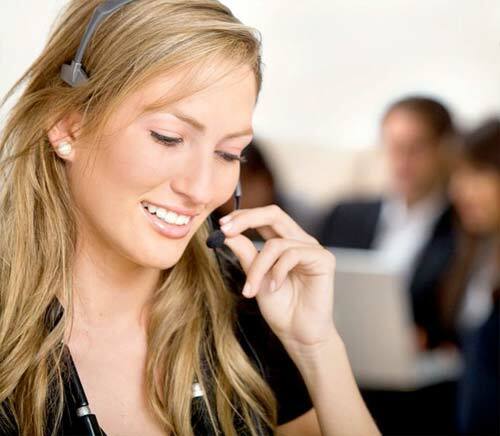 PVCU-Services are leading Conservatory suppliers and installers in Telford, Shrewsbury, Newport, Shropshire in the West Midlands. Every one of our Conservatories is manufactured utilising highly durable materials, the latest technology and our expert skill and craftsmanship – we pride these products on being able to deliver exceptional performance at great value for money. 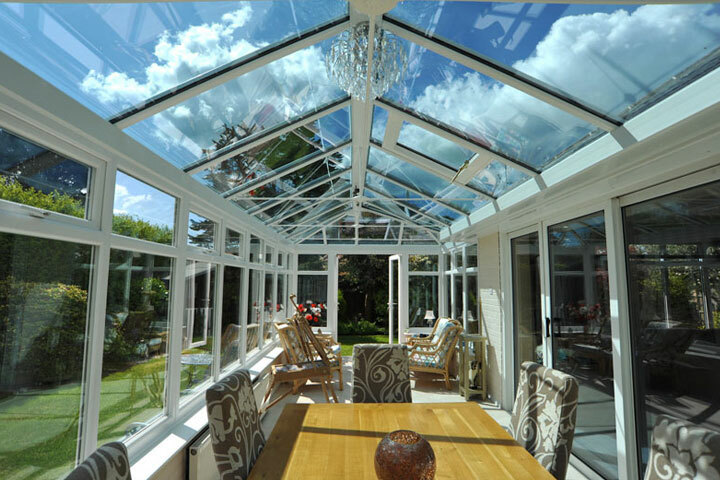 From traditional to contemporary, woodgrained or coloured, small or large, PVCU Services conservatories are tailored made to suit your budget and requirements, you will be amazed at how much a 'Choices' conservatory will transform your home. From an Edwardian Conservatory to Victorian Conservatory, P-Shaped, Lean-To and Bespoke Conservatories, or even a Timber Alternative Orangery, however you intend to use your Garden Room PVCU Services has a Conservatory that will suit your needs. 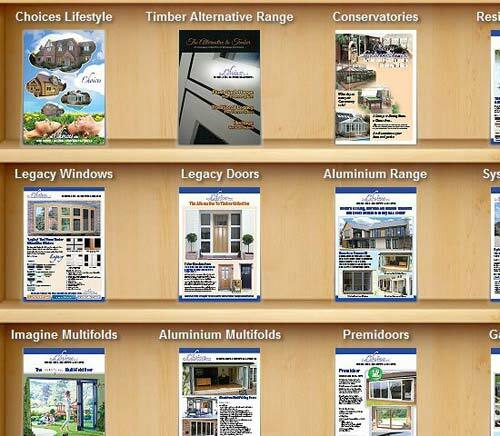 PVCU Services Conservatories are available in vast range of Woodgrains and Colours. With upgrades from Enhanced Glazed Roofs, Self Cleaning Glass to handles and hinges means you can have a Conservatory or Orangery tailored to suit your requirements. 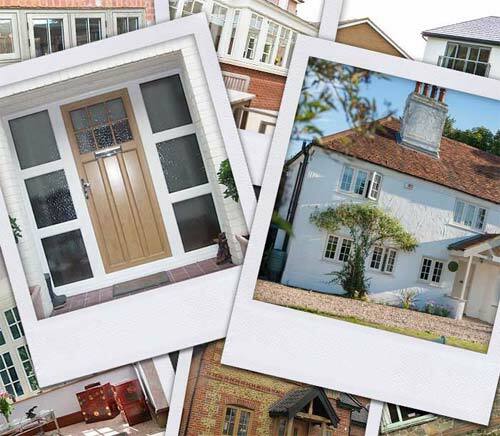 Conservatories from PVCU Services are available in a range of styles and colour finishes to suit all requirements. 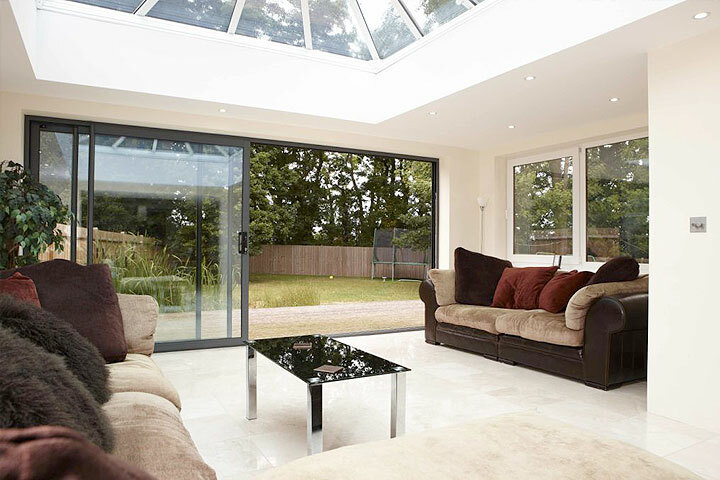 Orangeries in a vast range of styles and colour finishes to suit all requirements from PVCU Services. 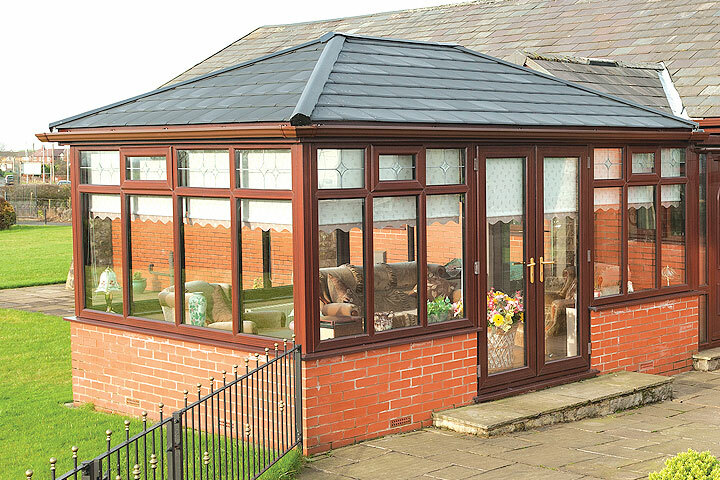 Garden Rooms from PVCU Services are available in a vast range of styles and colours to suit all requirements.